August 10, 2018 – Phoenix, AZ – ALTIS is extremely excited to announce a partnership with Iso-Sport to launch a ground-breaking living lab. Iso-Sport is a wholly owned subsidiary of Isodiol International Inc. (CSE: ISOL) (OTCQB: ISOLD) (FSE: LB6A.F). 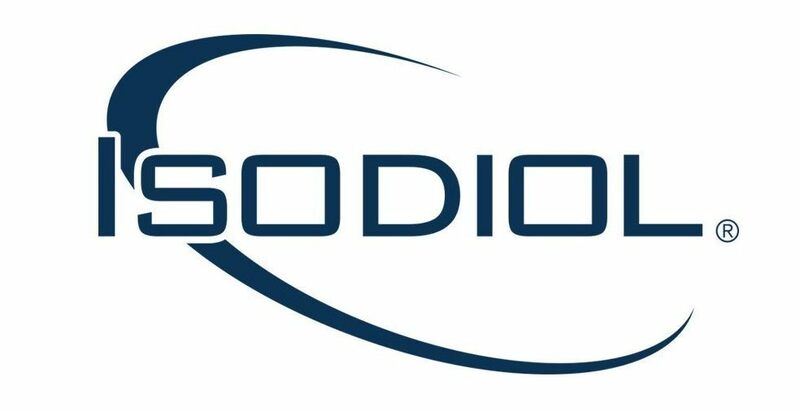 The ALTIS – ISODIOL partnership aims to transform the sports science landscape through the implementation of a ground-breaking ‘Living Lab’. This in turn will create new knowledge through the exploration, experimentation, and evaluation of new ideas within the natural sporting ecosystem. By building a community of innovative, multi-disciplinary, and collaborative partnerships with educational institutions, private businesses, coaches, researchers and athletes, our goal is to change the way sport science is practiced. We will achieve this by turning the real world into a laboratory. While science has been responsible for everything we understand about how humans work, scientific discovery has too often become a self-replicating system. One that generally rewards the controlled, lab-based, reductionist approach of traditional research, rather than engaging in the complexity and chaos of real-world, sport-specific explorative inquiry where research is embedded into the training environment. We know enough about sport to recognize that elite athletes are outliers. There is no single, ‘normal’ pathway to elite performance as biological, mental, nutritional, and professional development are all unique. But traditional sports science, rather than assessing this individuality, instead assesses athletes based on how closely they approximate an average. This may give us an understanding of how the average athlete may respond, but very little about the individual. The bottom line is that effective integration of science with practice requires novel solutions to address current challenges. The ALTIS : Iso-Sport Living Lab is a way of contributing to the solution. With the introduction of the ALTIS : ISO-Sport Living Lab, we will create new knowledge by exploring, experimenting, and evaluating new ideas within the natural sporting ecosystem. Isodiol International Inc. is the market leader in pharmaceutical grade pure natural CBD, and the industry leader in the manufacturing and development of CBD consumer products. Isodiol is the pioneer of many firsts in the CBD industry, including the commercialization of 99% + pure, natural isolated CBD, micro-encapsulations, and nanotechnology for the highest quality consumable and topical skin care products. Most recently, the Company received approval for its CBD designated as an Active Pharmaceutical Ingredient for use in Finished Pharmaceutical Products, as was announced on April 26, 2018.